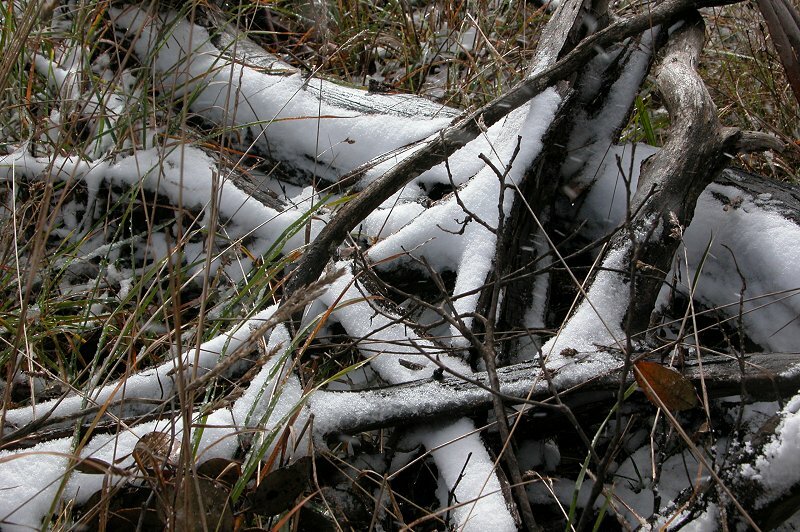 While snow is naturally associated with the idea of winter, it is not something encountered by residents of the coastal plains of the Northern Rivers, however when conditions are right, it only takes a trip onto the nearby Northern Tablelands to experience some of the white stuff falling! 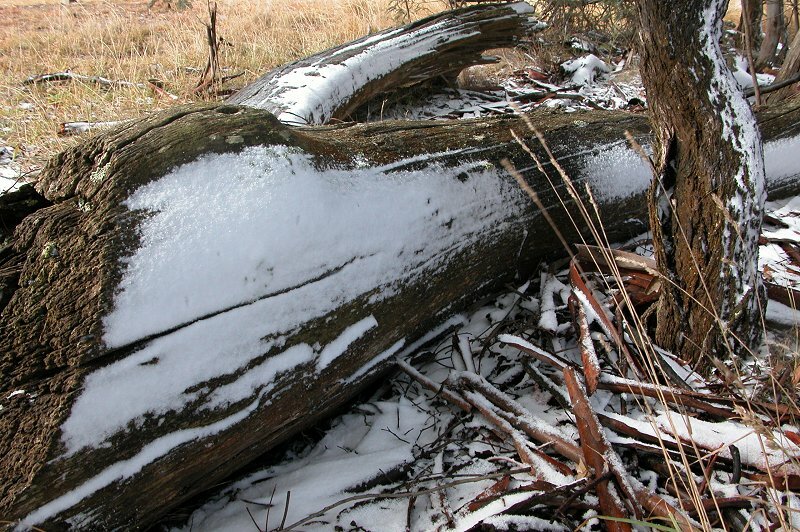 For nearly the entire seven days leading up to the actual event, forecast models were looking good for some snow on the ranges of NSW right up onto the Northern Tablelands. GASP and GFS were both forecasting 500hPa thicknesses down to 5360 metres or lower for the 152E 30S area - centred around Armidale to Glen Innes. Subsequent runs kept the forecast fairly consistent in the location of the pool of cold air, but played with the amount of moisture likely. A problem was that the prefrontal cloud band was likely to be ahead of the temperatures low enough to produce snow. There was also some doubt as to the timing of the coldest air, with some runs pushing its arrival to Sunday afternoon, though it finally settled on early AM Sunday. Later GASP and LAPS model analysis revealed the 540 "snow line" arrived on the highest part of the Northern Tablelands just as the last part of the prefrontal cloud mass was clearing out. 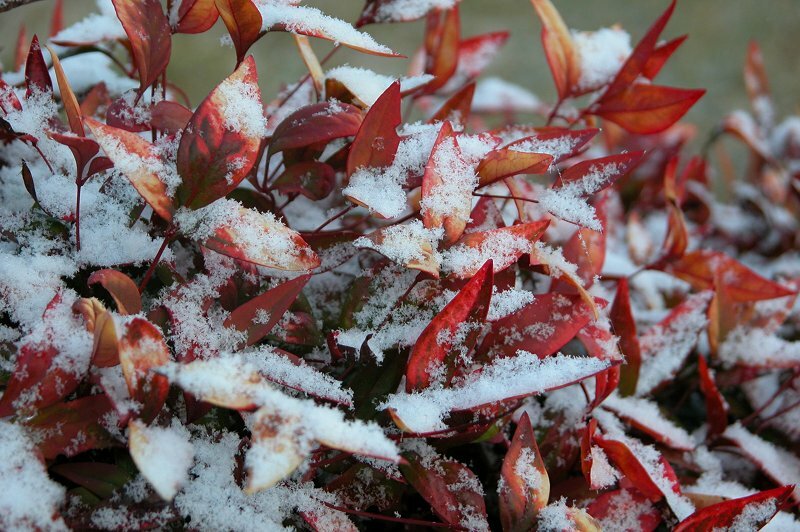 The timing was ideal for brief Saturday evening snow described below. The colder air moved in overnight with 536 thickness analysed for 10am Sunday. 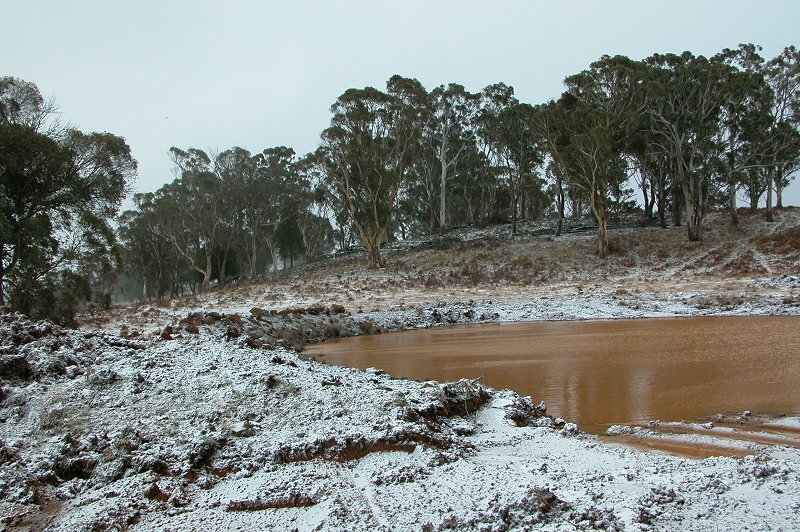 There was very little moisture left by the time the cold pool reached the Northern Tablelands, but there was sufficient remaining and enough orographic lift for cumulus and stratocumulus to form predawn and persist for a few hours into the late morning. 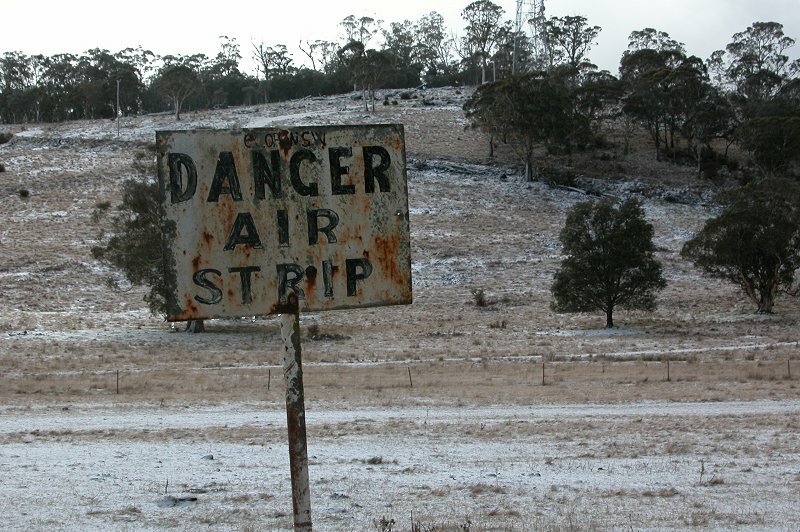 It had been a couple of years since a decent snow setup for the Northern Tablelands, so the NE NSW storm chasers, turned snow chasers for the storm chasing off season, were excited about the prospects of being able to head up to the Northern Tableland and see some snow. 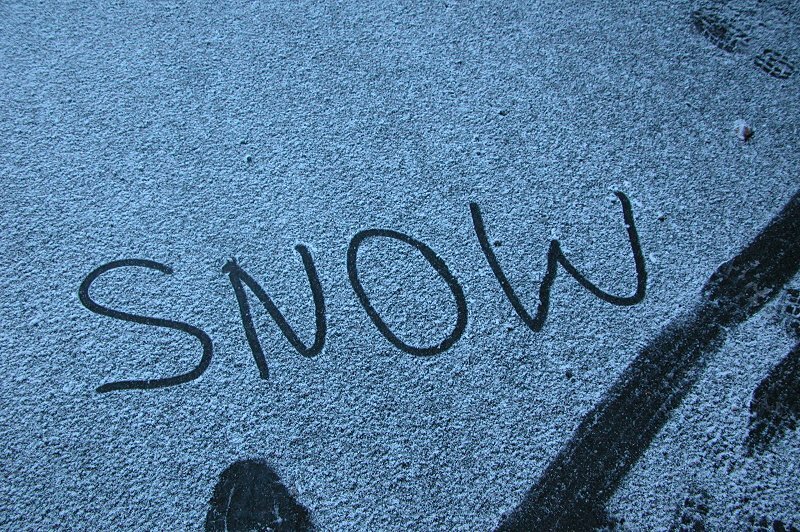 For me personally, I had never seen snow actually falling, so I was very eager to see what all the excitement of falling snow was about! We had an Australian Severe Weather Association meeting in SE QLD to attend in the morning, so Michael Bath, Rodney Wallbridge and myself set off at 7.30am on Saturday morning to attend the meeting. The meeting was thoroughly enjoyed, despite having a BBQ in strong westerly winds with a dew point of -10C! 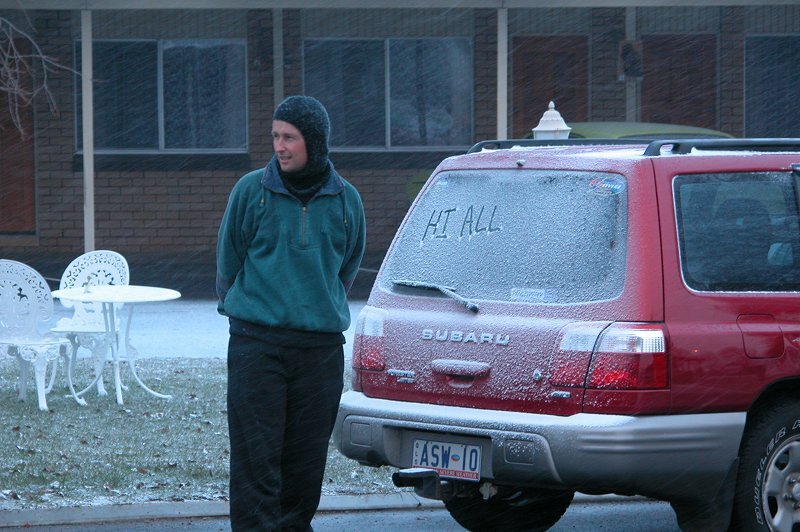 Just after 3pm Michael, Rodney and myself set off for Guyra, where it looked almost certain to snow by around midnight. Clyve Herbert and Jane ONeil, some weather gurus visiting from Victoria who had attended the meeting followed us down. We stopped at Tenterfield for some hot chips for dinner at around 6.30pm before setting off again. 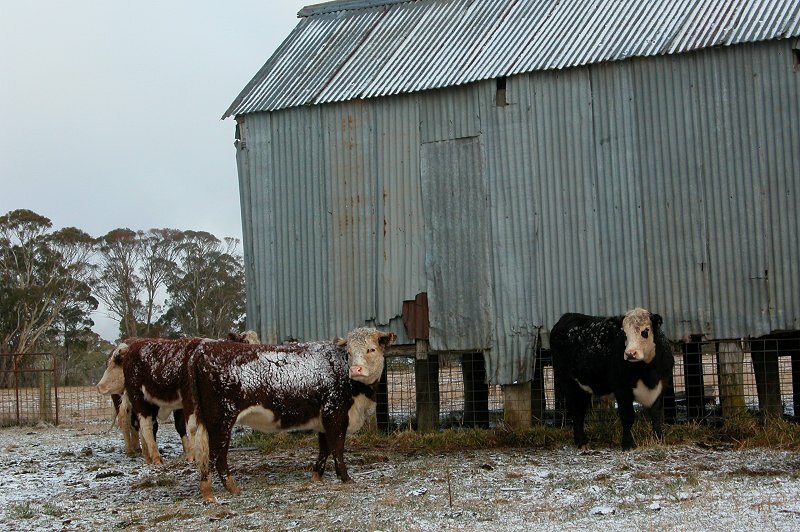 Between Glen Innes and Guyra it was quite exciting watching the temperature drop into low single figures, and with some heavy showers occurring, it was looking great for some snow to occur! We arrived at Guyra at around 8pm with the temperature hovering around 2C and showers still occurring. 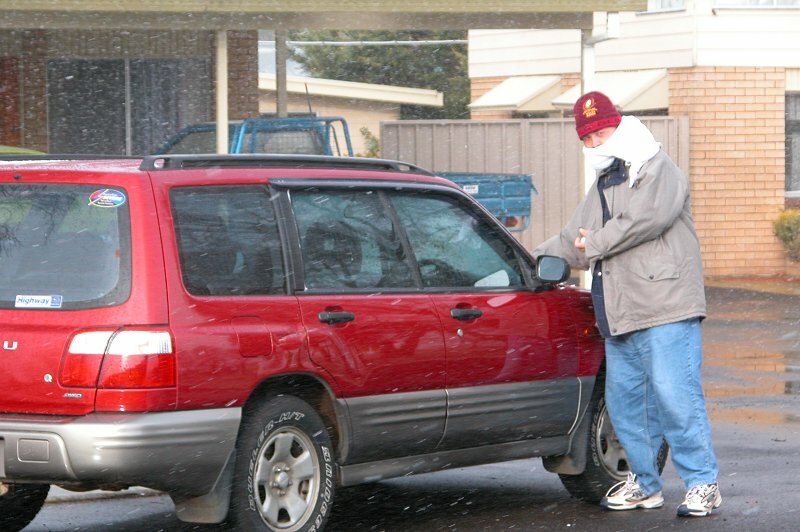 After getting into the motel and quickly turning the heaters on, Clyve pointed out that the occasional snow flake could now be observed falling amongst the rain. 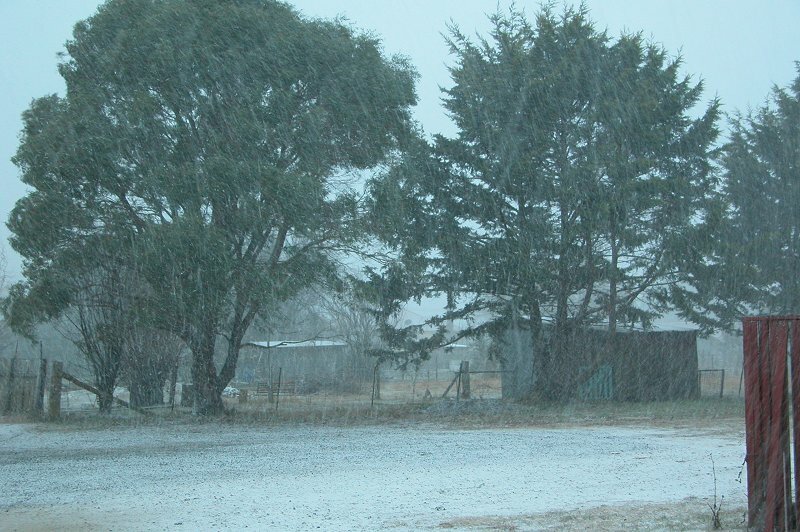 The next hour or so was spent looking at the latest satpic and obs on the laptop, until an SMS from Anthony Cornelius, who was traveling down with a few others to meet us, informed us that it was snowing heavily just north of Guyra. We set out to Ben Lomond to try and meet up with them (not realising we passed by them when we drove out of town!) 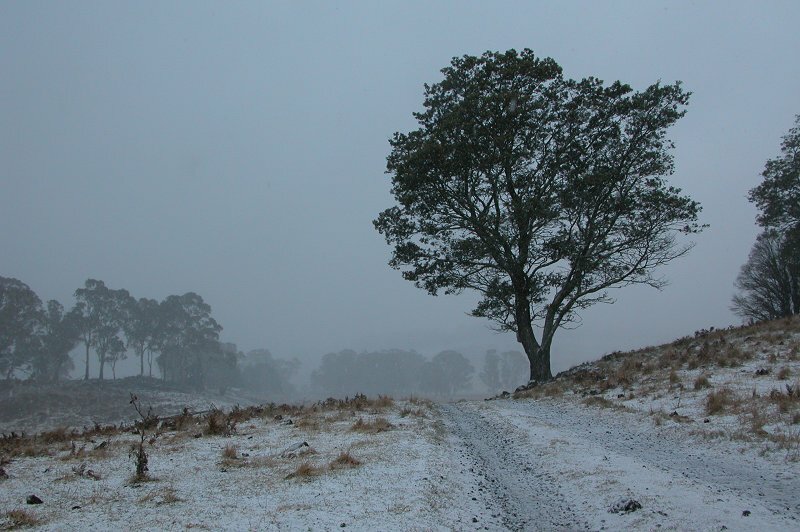 and experienced some sleet on the trip to Ben Lomond, where the road peaks just above 1400m. On the return trip however, we began to experience some heavy snow and there was much excitement as the almost blizzard like conditions saw heaps of snow being blow towards the car! We stopped at a service station at Guyra at around 9.30pm to get out and enjoy the snow! 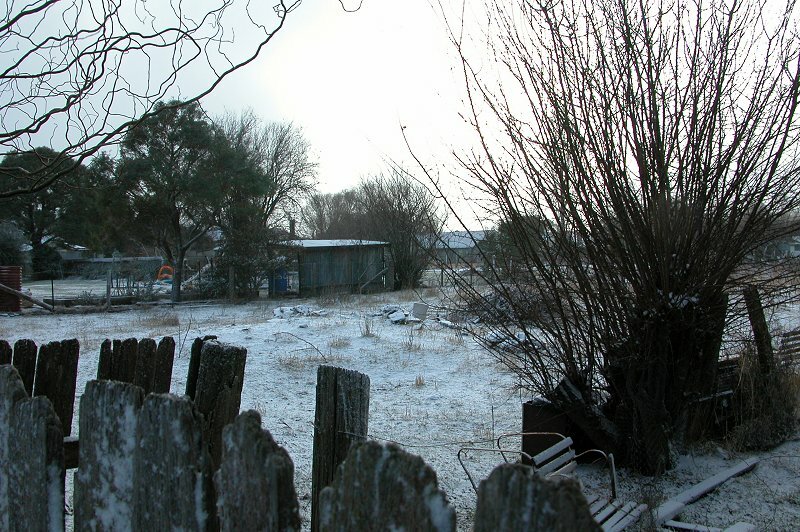 I was amazed at how the snow fell almost peacefully - not like the noisy 'ping' noises you hear on a tin roof from a normal shower! We played around in the snow for around 10 minutes before returning to the motel and meeting up with Anthony and the gang. The snow soon eased off, and it appeared from the satpic that it would not snow again until morning, so after farewelling the Victorians, we headed off to bed! 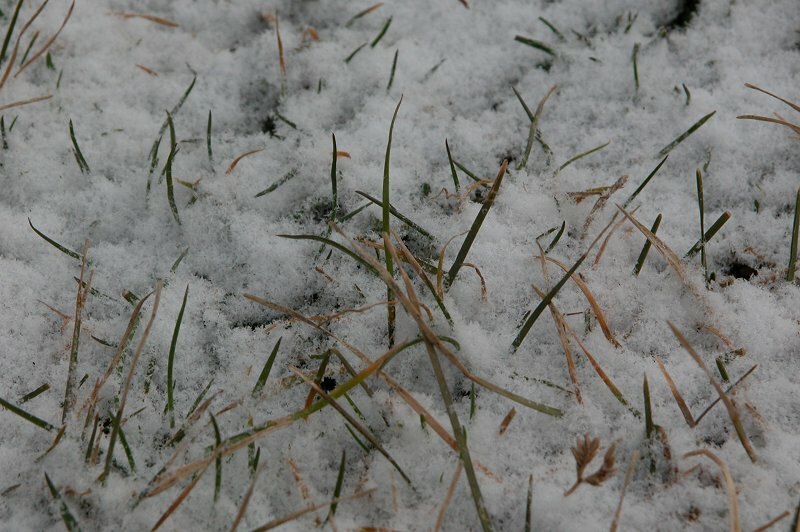 I awoke to the 6am alarm and below freezing temperatures, but no snow! 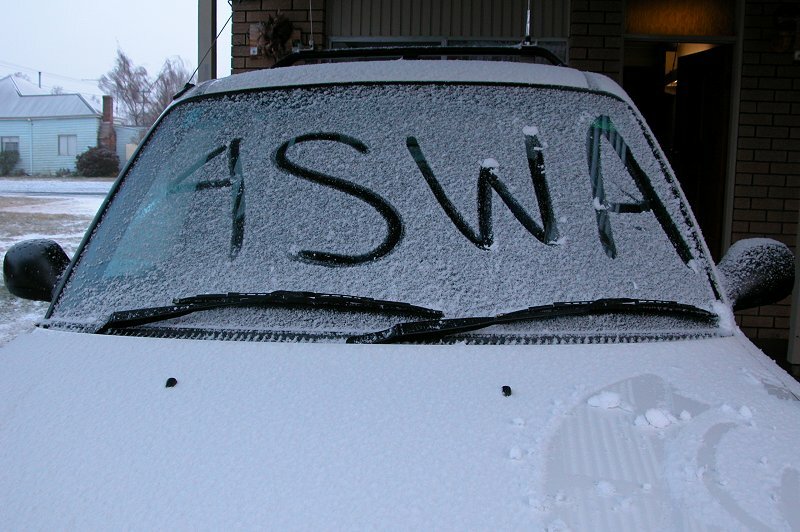 However by the time I had showered and put my 4 layers of clothing on, snow was beginning to fall! Unfortunately the moist air had moved out to sea earlier than expected, so we were only left with low level convection, resulting in lighter falls of smaller snow flakes. 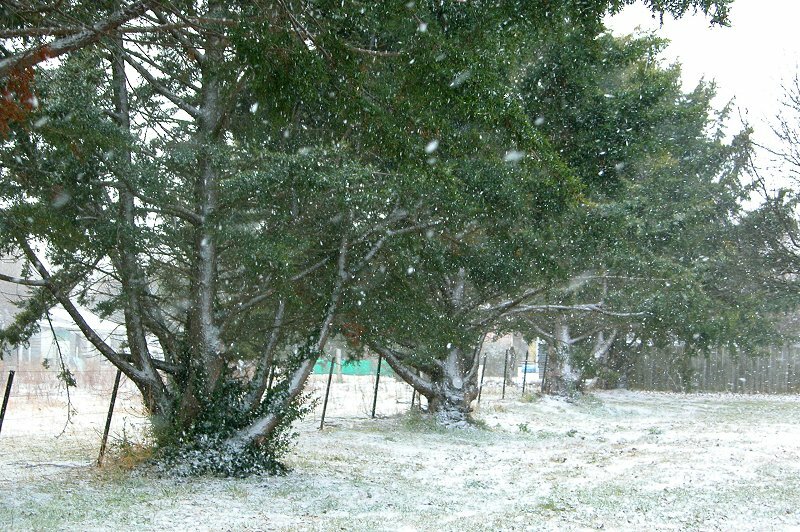 It snowed on and off all morning, getting reasonably heavy at one point around 8.30am, and so around 1-2cm of snow accumulated on the ground. 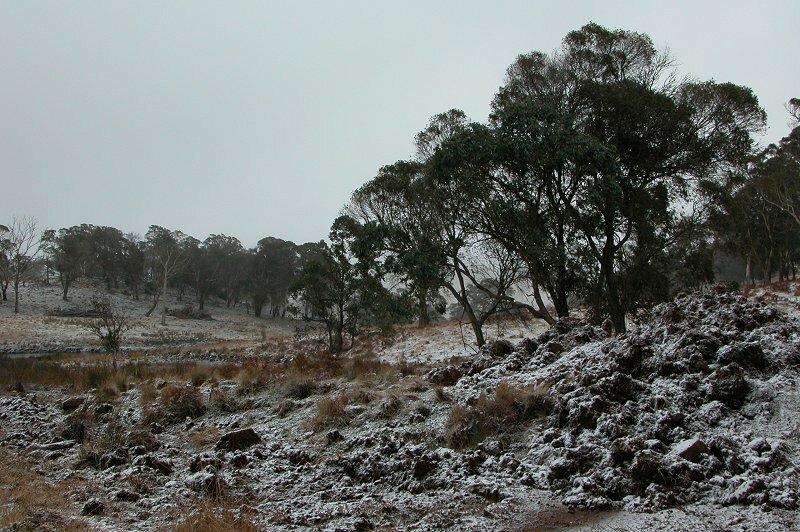 At around 9.30am we left the motel and headed to Ben Lomond to see if much snow was falling there. 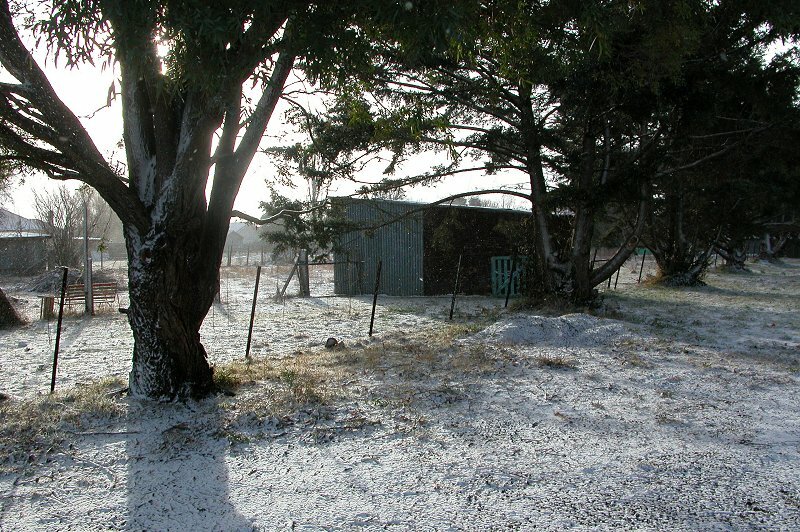 It snowed during most of the trip, and some nice accumulations of snow could be seen in the paddocks either sides of the road. 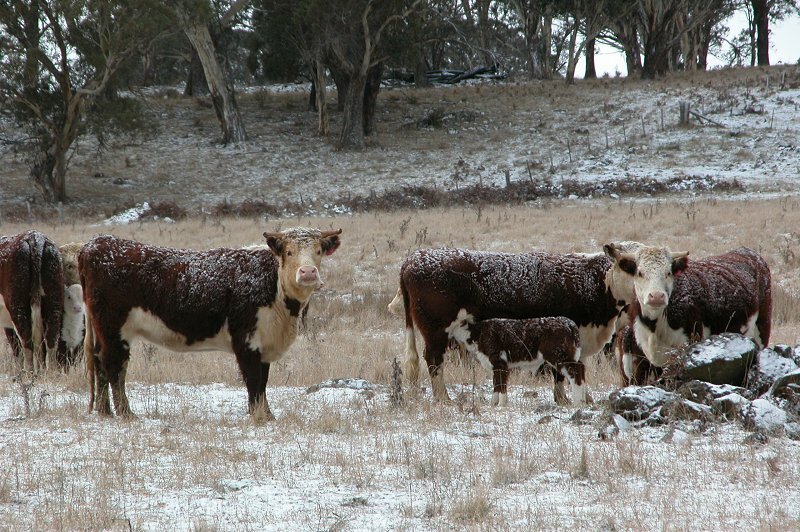 We stopped down Inn Road to get some snow photos in a paddock, and mucked around there for around half an hour before heading back towards Guyra. 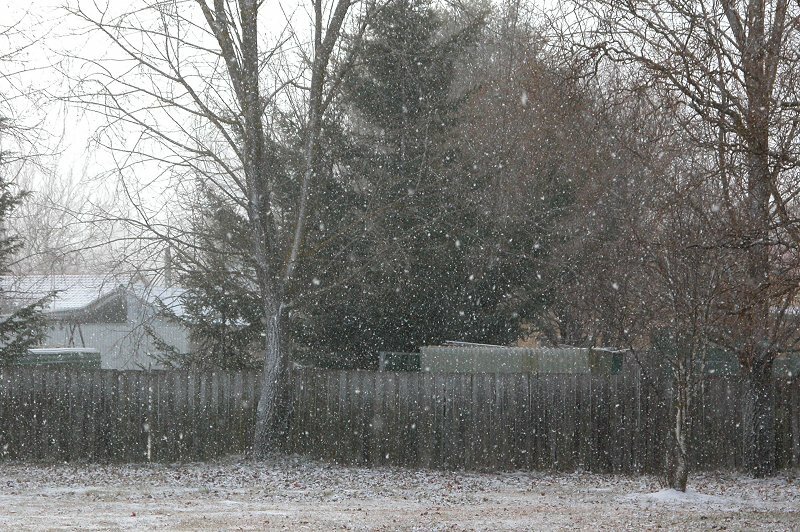 The sky was beginning to clear and more snow falls were looking unlikely. 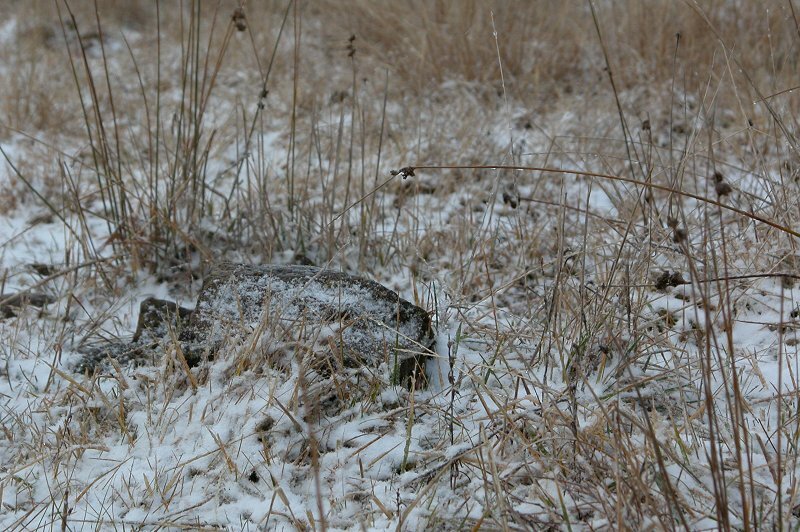 We did however encounter more snow showers just outside of Guyra! 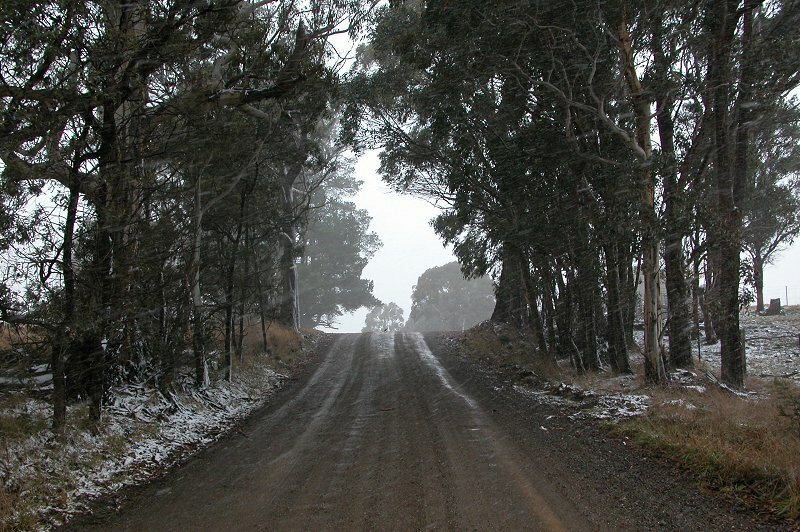 The decision was made to head towards Black Mountain, south of Guyra, to see what had fallen there. We encountered more snow while stopped for some more photos of the snow accumulated on some trees and dead branches at around 11am. 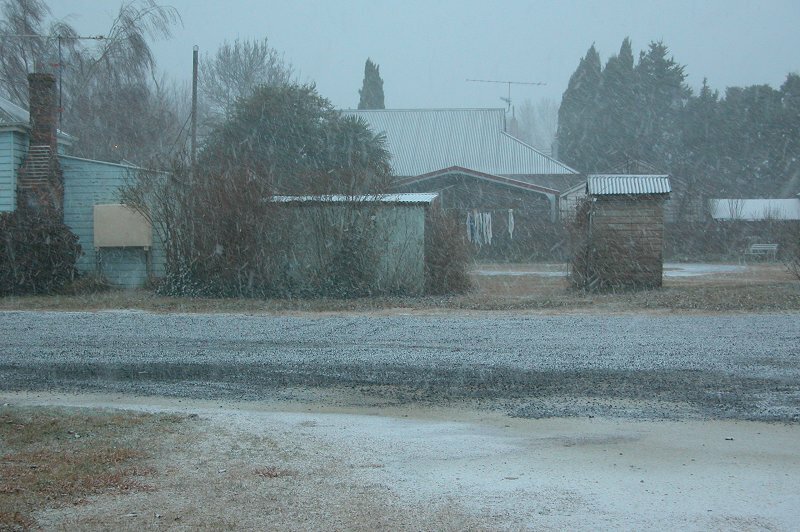 After this we headed back to the motel in Guyra for a BBQ in the snow! It was mostly tiny hail that was falling while we were cooking the BBQ though, and by the time we had finished lunch, it appeared as though the snow event was over! We said our goodbyes and headed towards Glen Innes, then turning down the Old Grafton Road to take the scenic route to Grafton through the Mann National Park. The scenery was quite spectacular, and was a great way to finish a fantastic weekend! We arrived back home in Lismore to clear skies at around 6pm. 7pm and 10pm 19th, and 7am 20th (local time). Target area is marked on first image.